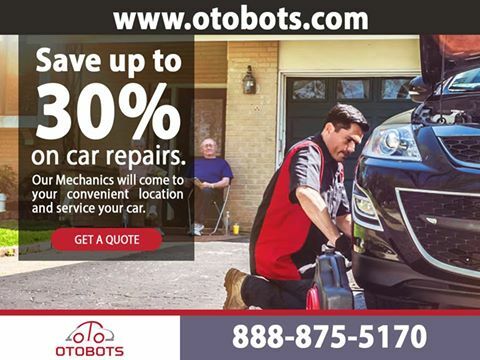 Otobots connects car owners with expert mechanics who offer a mobile service through us. 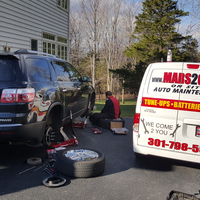 Expanding upon the evergreen issue of leading hectic lives and not having the time to deal with many things, we understand and subsequently cater to all your auto service and repair needs via a mobile and efficient service. 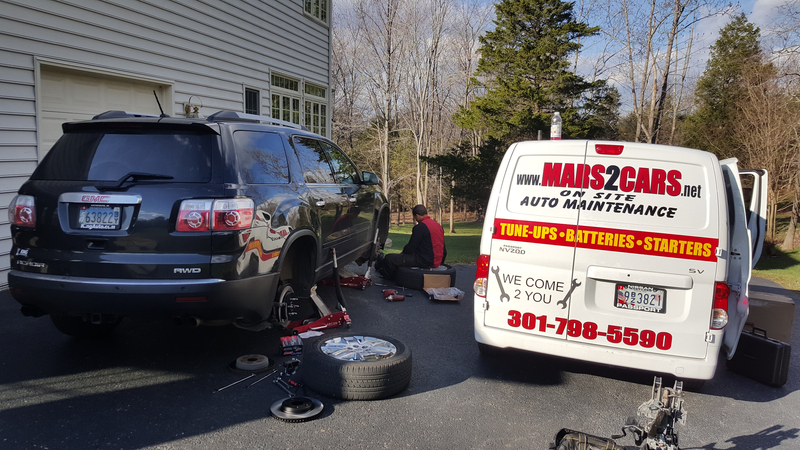 Our service can come to your home or office, at your desired time, at a predetermined price, and with an experienced and certified mechanic. 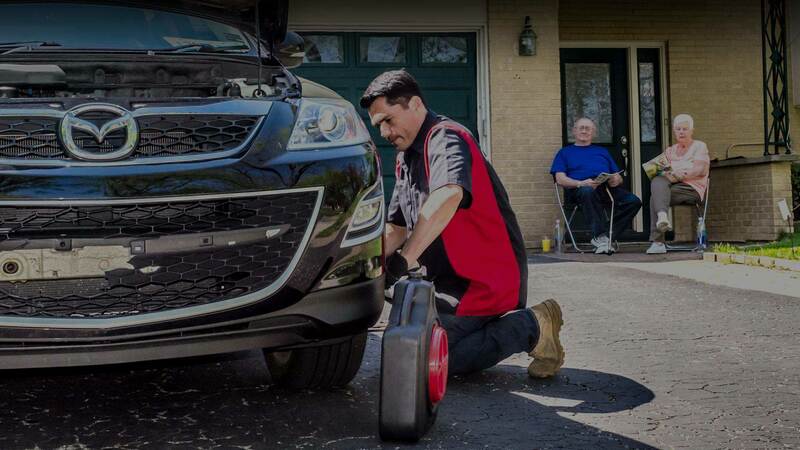 This way, your car gets fixed or repaired while you continue with your other tasks and everything is done and completed smoothly – much like your car will be after our services are conducted! 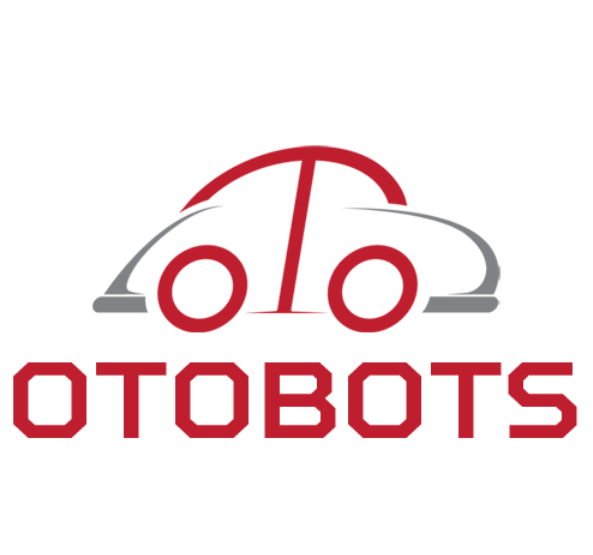 "Great service great experience. Thank you!" "He went extra mile to get things done. Best service I got in recent times. And then the convenience, and on my choice of timings. 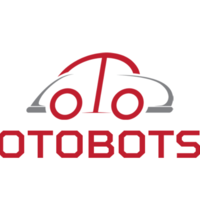 Awesome"
"Great service as usual! " "Alonzo always does a great job. I'm very pleased with his work." 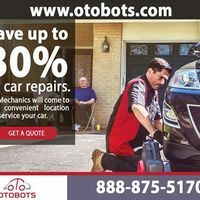 "the technician is on time and professional, but unfortunately, he was not given right service info, therefore didn't perform the task requested, but did the check I have already done and told me the info I aleady knew." "Hugo did a great job and was quick! Definitely worth the money." "This company is great! I love that they come to your house. In my situation, I don't have the time to take it somewhere and leave my car. Alonzo is one of the best mechanics I have had the please of dealing with. He is honest, works fast and with precision. That's why I always request him. " "Hey, I like the service. Mechanic Chuy was caring of my car. I was reaching regarding replacement of bad alternator tat was solved but also use him for further diagnosis of no heating issue. I'll give him 5 stars. "